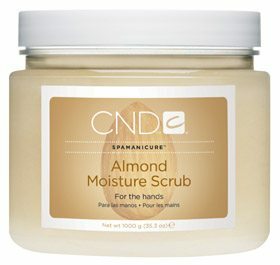 A thick, luxuriant hand treatment that gently polishes and super-conditions the skin. 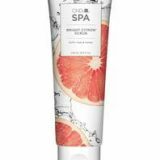 Physically exfoliates dead skin cells with finely milled salts, refined sugar and jojoba beads. 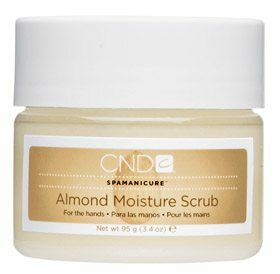 Deeply conditions and softens skin with sweet almond oil, jojoba oil, she butter and vitamin E.
Leaves skin with a soft, luminous glow. 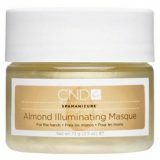 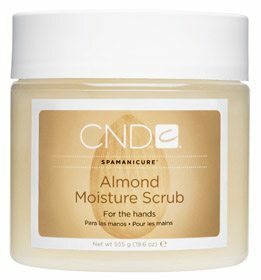 Allows hands to better absorb Almond Illuminating Masque and Almond Hyrdating Lotion.